The US Federal Trade Commission (FTC) has launched an investigation into Facebook and its proposed acquisition of Instagram, a move that threatens to delay the closing of the $1 billion deal according to a report by the Financial Times. According to two sources familiar with the matter cited by FT, the commision has begun collecting information from the social networking giant's two closest rivals, which although unnamed are likely to be Twitter and Google. The competition investigation is routine in the States for any deal exceeding $68.2 million and it's not unusual for a company's competitors to provide information to the commission in reference to a proposed deal. It certainly could have come at a better time for Facebook, though, with investors' attention set on the upcoming IPO. In Facebook's S-1 IPO documents company executives wrote they wanted the major acquisition of Instagram to be completed by the end of the second quarter period of 2012. "Typically speaking, unless the FTC has actual regulatory concerns — in other words they think the prospectus doesn't have all the information the investing public might need — then Facebook can go ahead and IPO," said James Brau, professor of finance at Brigham Young University when speaking to Mashable. At the moment it is unclear what impact this will have on the upcoming IPO Facebook's mobile strategy. Industry experts expect the FTC investigation to take around six to 12 months before a decision is made. 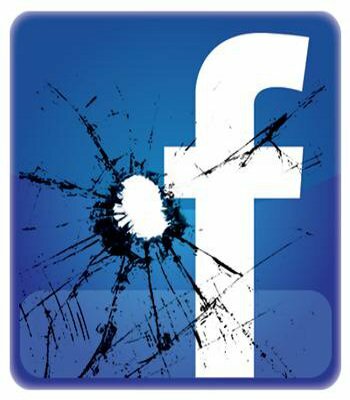 Until then, Facebook will not be able to integrate any of the technologies or staff from Instagram.